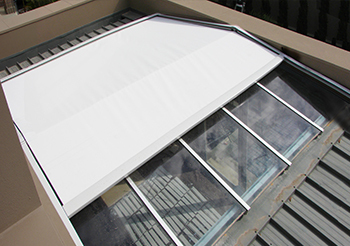 MaxiZip retractable shade systems radically cut out the amount of solar heat entering sunrooms, skylights, and conservatories. 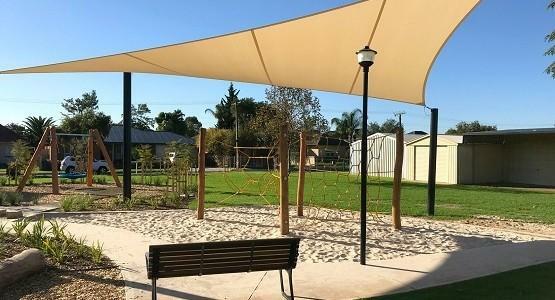 Managing to be both slim and simultaneously robust, the MaxiZip retractable shade allows in winter sun and natural light, at the touch of a button. Natural light cascading in from skylights creates a welcoming ambience in any home. However, it can cause problems when heat, glare, and UV rays become uncomfortable or worse still damaging. The Issey MaxiZip is created with our unique hidden tensioning system that ensures taut fabric and a high degree of sun protection. The MaxiZip also has a resistance to high winds, smooth operation, and a beautiful presentation. 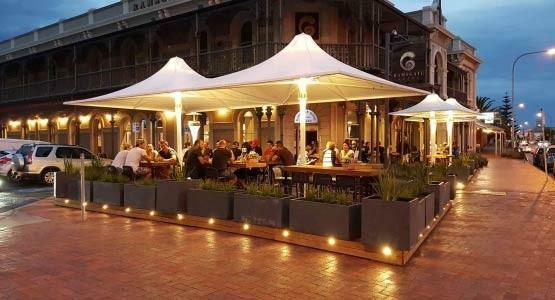 The MaxiZip fabric canopy attaches to the front bar and rolls along the awning tracks. 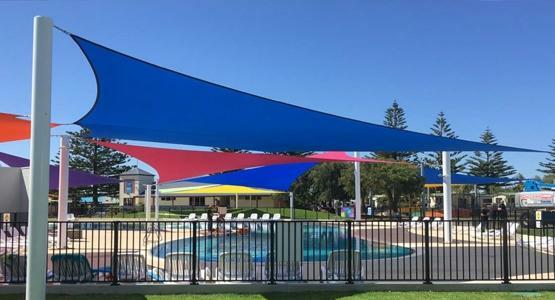 The MaxiZip has a unique zip system that integrates with the track framework - forming a fully sealed canopy. 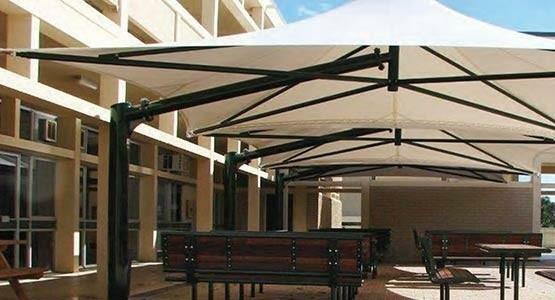 This added advantage provides superior wind resistance (approx. 75kph) and also provides the option for the MaxiZip to be fitted with a waterproof fabric. 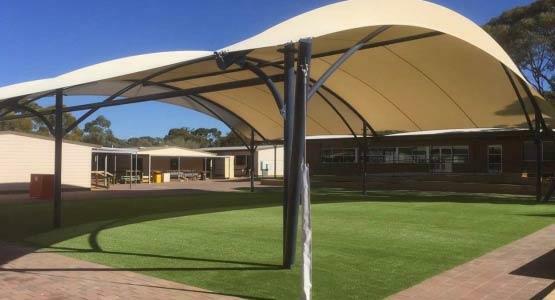 By providing 100% water resistance the MaxiZip creates shelter from the rain and allows the creation of fully protected outside areas. Over 200 colours available. Designer graphic options. Skylights can create wonderful naturally lit areas in your home. However, problems can arise if they let in too much heat or UV. 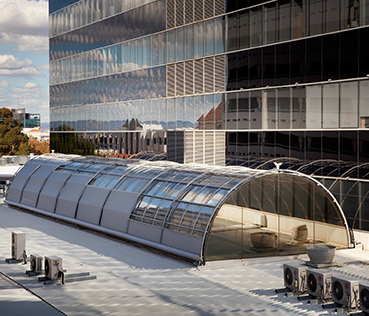 The Microsun, an internal/external shading system, is the perfect solution for Skylights and other glass roof systems. 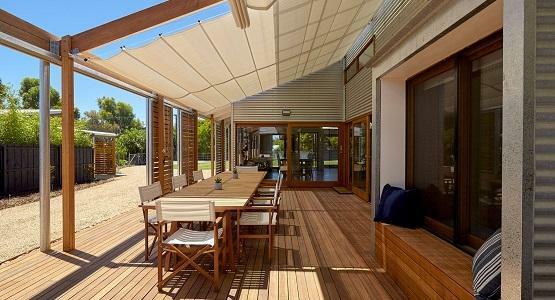 Fully retractable to let you control how much light and heat come into your home, its near invisible look virtually disappears into the building architecture. The Issey Microsun is created with our unique hidden tensioning system that ensures taut fabric and resistance to high winds, smooth operation, and a beautiful presentation. Glassed-roofed atriums, skylights, and other glass structures are beautiful architectural features that create an abundance of natural light and winter warmth. Unfortunately they also allow the penetration of the sun’s heat, glare, and harmful UV rays. 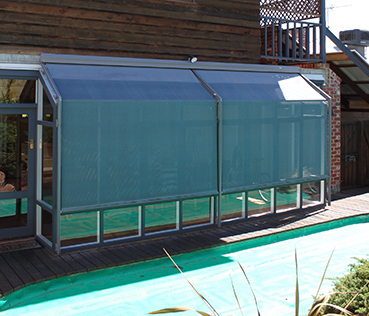 The Issey dual-motor Fabric Tension System provides brilliant shading for these situations, easily fitting a wide range of different glass rooms and window frames. Joined seamlessly to one another, the FTS system can cover large areas of glass with ease. 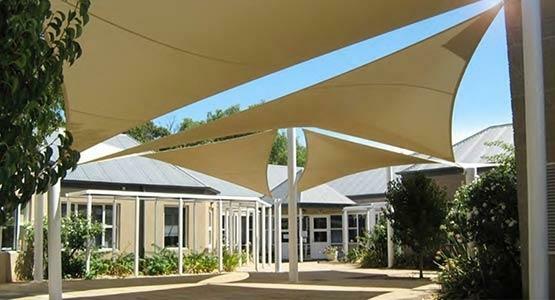 Tailored to pitched, flat, or round shaped roofs, the FTS is the perfect retractable shade for a wide range of applications. 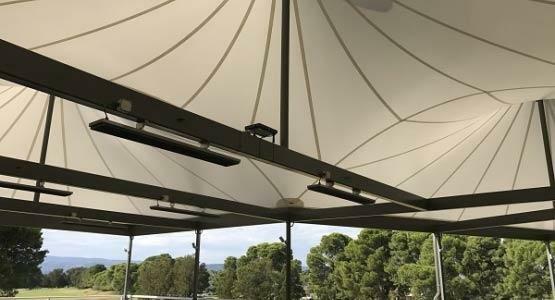 The Issey FTS can cover flat, pitched or barrel-vaulted constructions with its constantly tensioned fabric, which enhances its wind resistance and elegant looks. 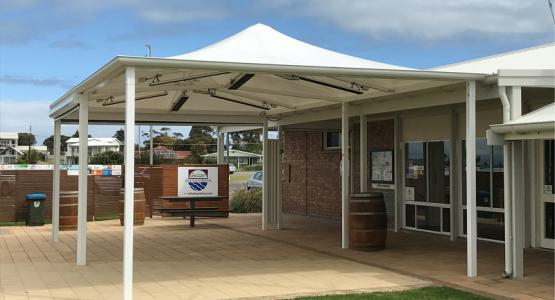 When fitted onto a glass structure, you have control over the admission of heat, glare and UV radiation to enjoy inside comfort with an outdoor feeling, away from wind, rain and insects. It is further assisted by the dual-motor system which operates at an optimal level while retracting or extending the systems. 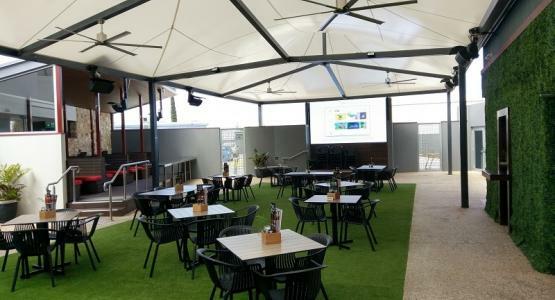 When using the system over an outdoor area, the system can be incorporated and design-integrated with gutters and downpipe to manage rain water. Waterfall windows, a combination of vertical façade and a glazed roof, create wonderful indoor living spaces with an outdoor feel. However, the increased natural light that comes through waterfall windows can cause overheating. By installing a Rollerfall you can protect these areas from the sun, allowing you to make the most of your sunroom area. 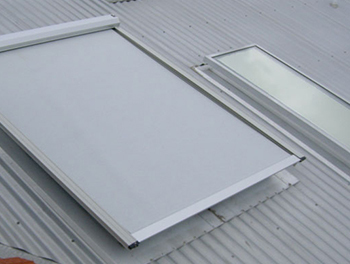 When extending the Rollerfall you can provide amazing relief from heat, UV, & glare, whilst still maintaining see-through views. Then when retracted the fabric is housed in a slimline head-box, totally out of sight. The Rollerfall - stunning architectural features neatly fitted to waterfall windows and frames. The Issey Rollerfall can be designed to have several deflections following the principle of a minimum 30 degrees gravity drop. When fitted onto a glazed waterfall window you have control over the admission of heat, glare and UV radiation to enjoy inside comfort with an outdoor feeling, away from wind, rain and insects. Sun & wind sensors connected to the system can automate the operation and look after the system all year round. This is a major key in keeping the interior cool and protection from fading when you are home or away.